Time for your six month car wash! 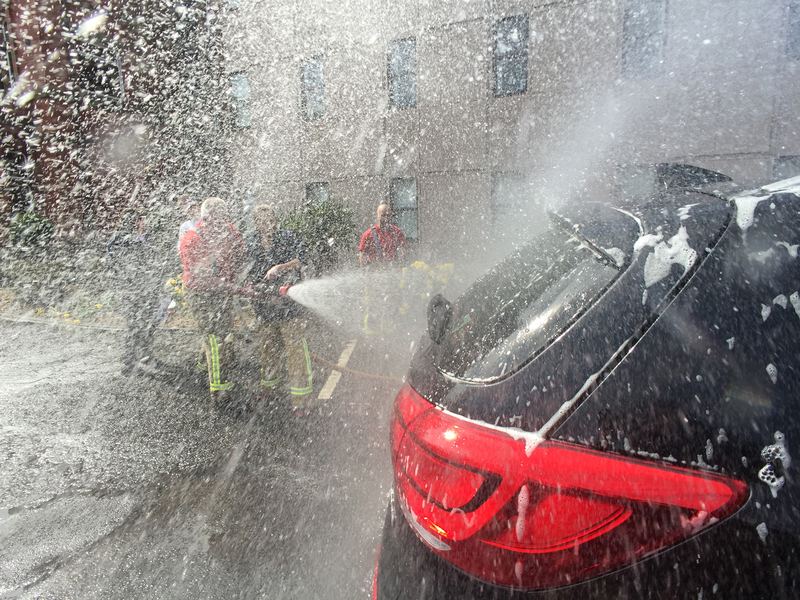 We last held our Firefighter’s Charity car washes back in March and it’s time to do it all over again! Come along to one of our fire stations to have your car washed by our crews, maybe even have a go with the hose yourself and raise money for a good cause. Some of our stations raise money for two charities and split the proceeds accordingly. Thank you to our partner AutoGlym for supplying the products.